Now that the Cannes Lions festival is over, review all the work that took home the top prizes this year. 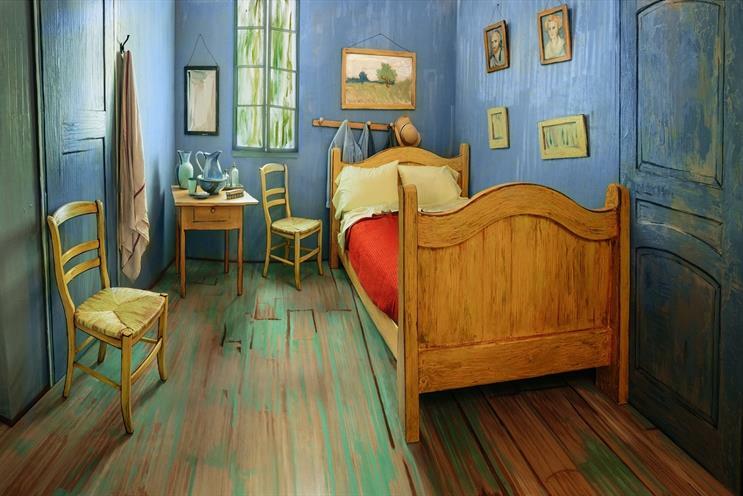 To promote the Art Institute of Chicago’s 2016 van Gogh exhibit, Leo Burnett replicated the Dutch master’s painting The Bedroom and posted it on Airbnb. The campaign brought 133,000 visitors in incremental attendance and drove $2m in incremental revenue. 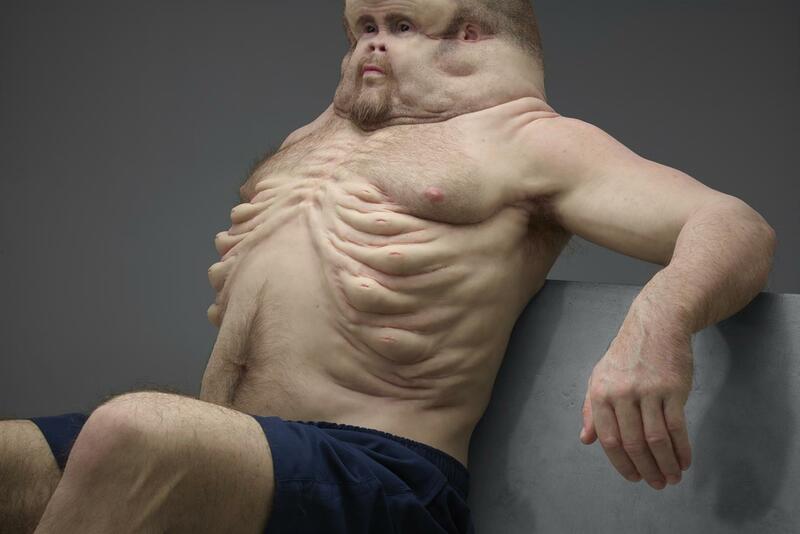 The road safety campaign conveyed the frailty of the human body by creating a life-size sculpture of a man who would be able to survive a car crash. The second Grand Prix in the category went to this quirky campaign for MailChimp, which used variations of the email marketing company’s name as inspiration for a series of films and interactive executions. Stockholm’s RBK Communication also won for a biodegradable credit card that tracked the carbon footprint of its purchases and showed customers their environmental impact. Thailand won its first Grand Prix for a simple campaign for property development company AP Thailand, which turned empty spaces in Bangkok’s heavily populated Khlong Toei district into soccer fields. A VR experience music video placed the audience within Björk’s world of Vulnicura. Burger King’s ad contained a message designed to activate Google’s voice personal assistant, Home. Channel 4’s campaign for the Rio Paralympics was the UK’s big winner at Cannes this year. French directing and artist duo The Blaze made a powerful music video about a man’s homecoming in Algiers. 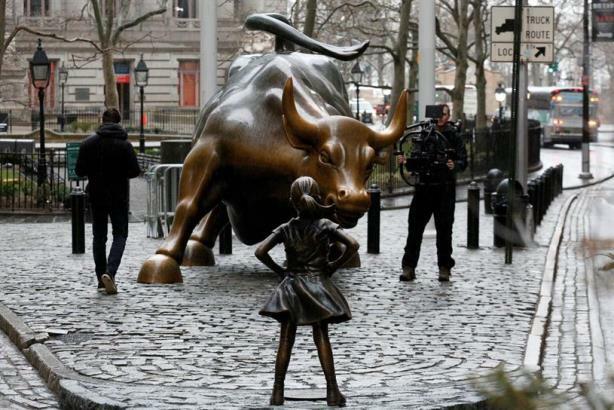 The campaign that swept Cannes set up a sculpture of a young girl facing Wall Street’s Charging Bull statue to highlight the lack of female representation in corporate boardrooms. Mobile phone shops were turned into polling stations in this political campaign to provide minority communities with voting resources during the US presidential election. A 17-minute sci-fi film starring Adriana Ugarte helped launch a new account for the bank. A 90-second spot promoting Adidas Originals featured Snoop Dogg and Stormzy and was set to a cover of Frank Sinatra’s My Way. The "Care Counts" program installed washers in at-risk schools across the US and equipped them with data collection devices, showing that kids had a higher chance of staying in school if they had access to clean clothes. Read more: DigitasLBi picks up Innovation Lion Creative Data Grand Prix for Whirlpool's "Care counts"
This Swedish campaign promoted Humanium metal as a new commodity, recycled from weapon destruction programs and made available for commercial production. The e-commerce brand ran a Super Bowl ad without paying for one with a campaign for "super bowls" that ended up featuring highly in searches for commercials around the big game. Dentsu Y&R Tokyo created a sperm testing smartphone kit to shine the spotlight on Japanese infertility in private. The bold statue scooped another top prize for Outdoor. Meanwhile Twitter also won in the category for a series of ads highlighting its ability to provide a forum for political debate. 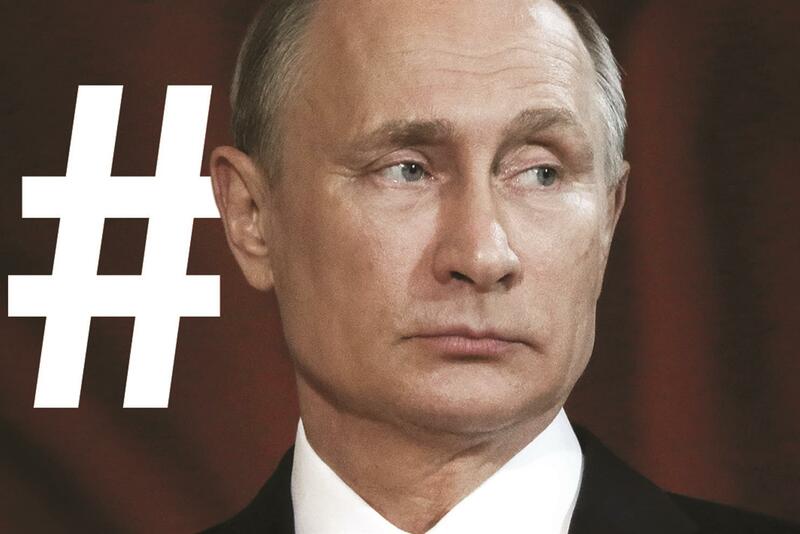 The campaign showed political figures such as Vladimir Putin and Donald Trump, as well as imagery of controversial issues including marijuana and guns, with simply a Twitter logo, hashtag and no tagline. 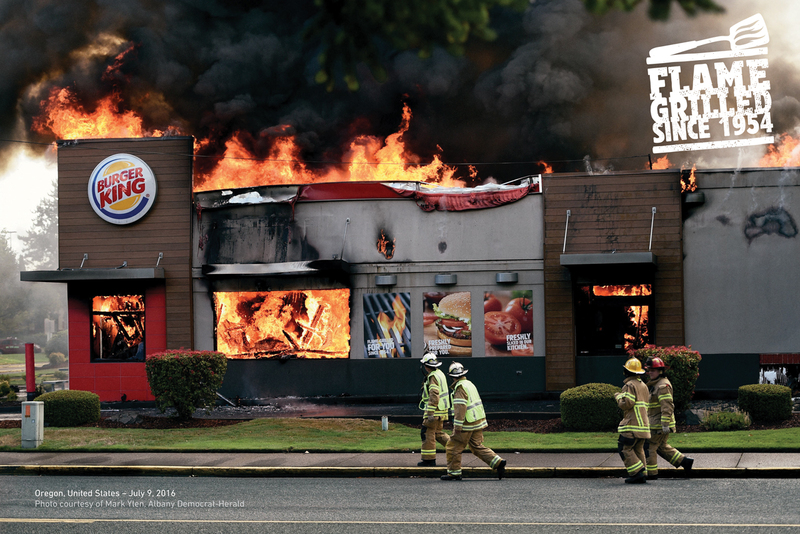 Burger King’s ads showed real restaurants that burned down in Oregon, Italy and Pennsylvania to illustrate its flame-grilled burgers. This campaign converted 13,000 payphones from the turn of the century into digital banking terminals to help lower-income people access the country’s financial system. A trio of radio ads for KFC featured men revealing their saddest moments to lament the fast-food chain’s decision to take its Double Down burger off the market. 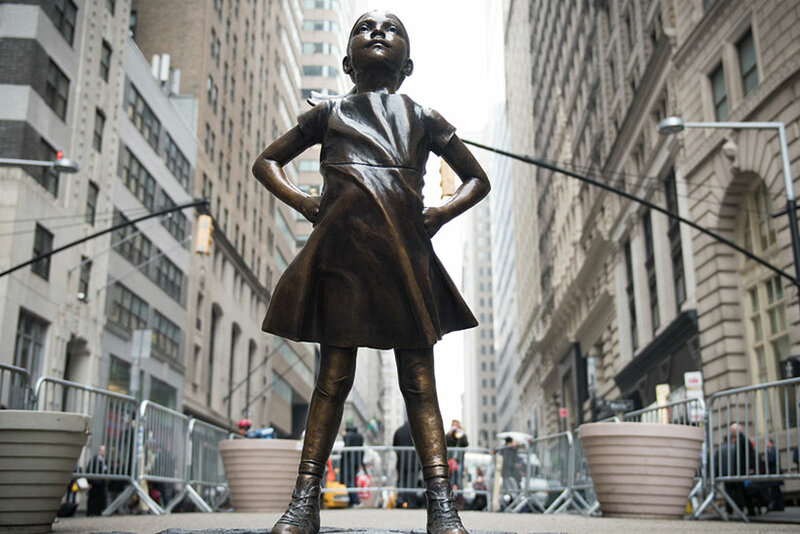 With the Titanium honour "Fearless girl" won a total of four Grands Prix during the festival.